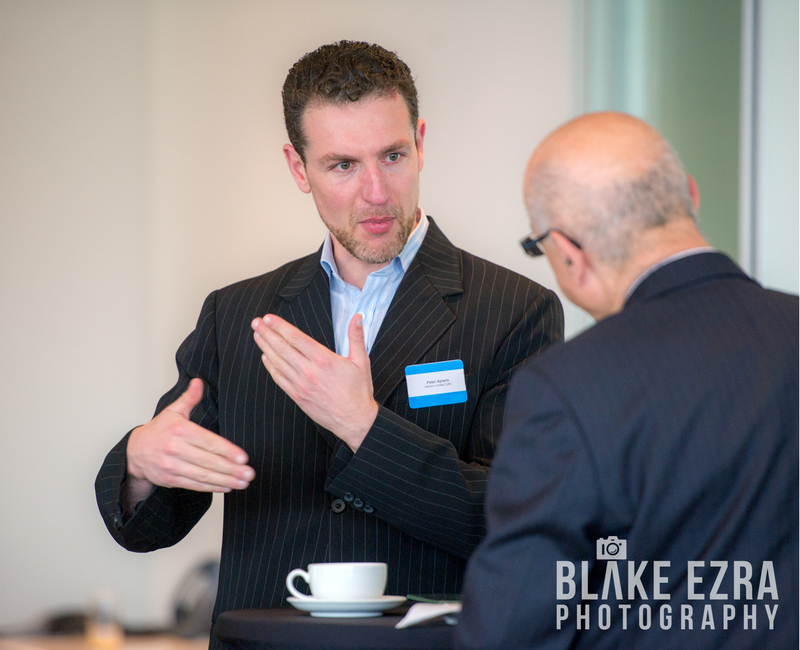 Last week, Steph, our Associate Photographer was covering a Business Breakfast on behalf of one of our regular clients,UK Israel Business. 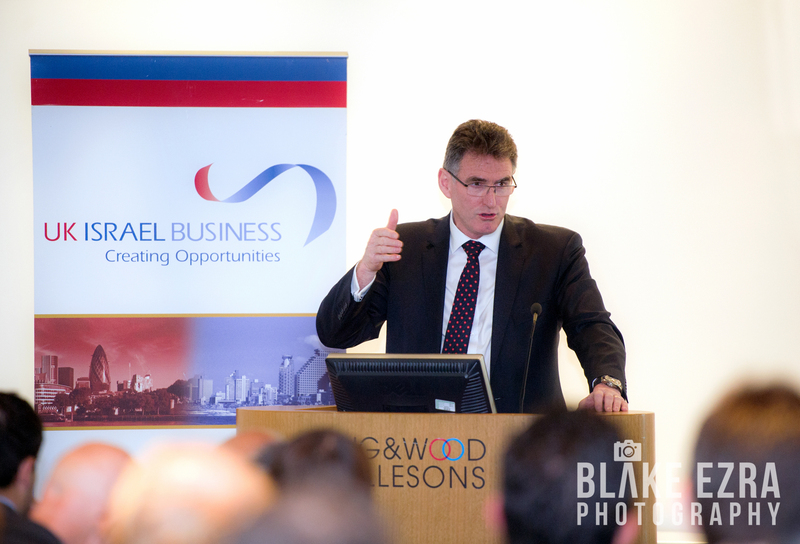 It is always a pleasure working with Hugo Bieber, Chief Executive of UK Israel Business. 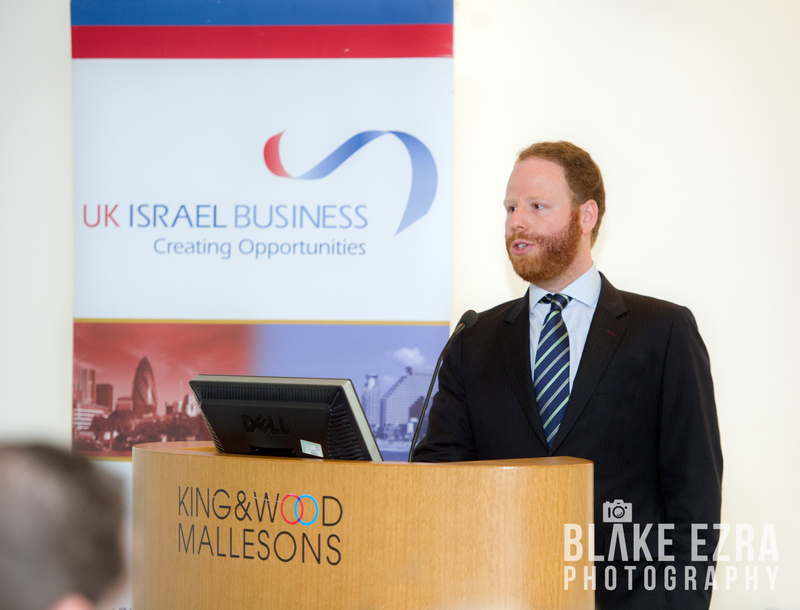 UK Israel Business is a unique, member run organisation that works with over 2,000 companies to provide the access and information necessary to allow business & investment opportunities in the UK and Israel to merge. 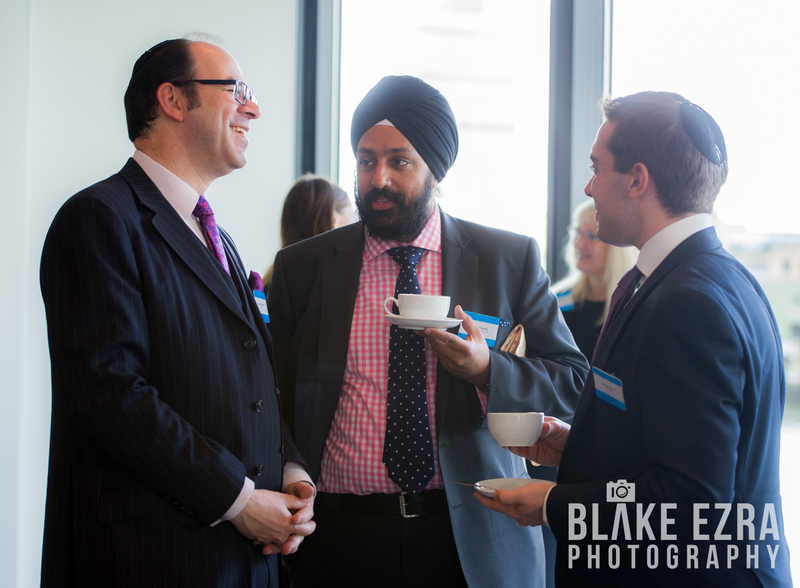 Events like this represent a good opportunity to facilitate networking and hear about the work the UK Israel Business is achieving. 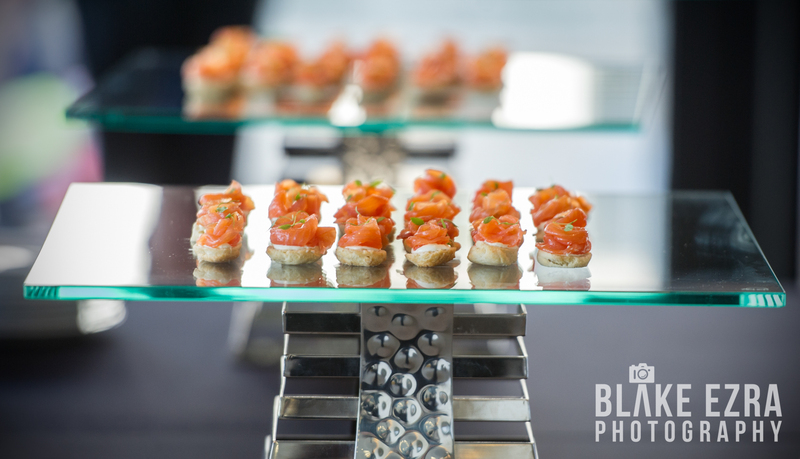 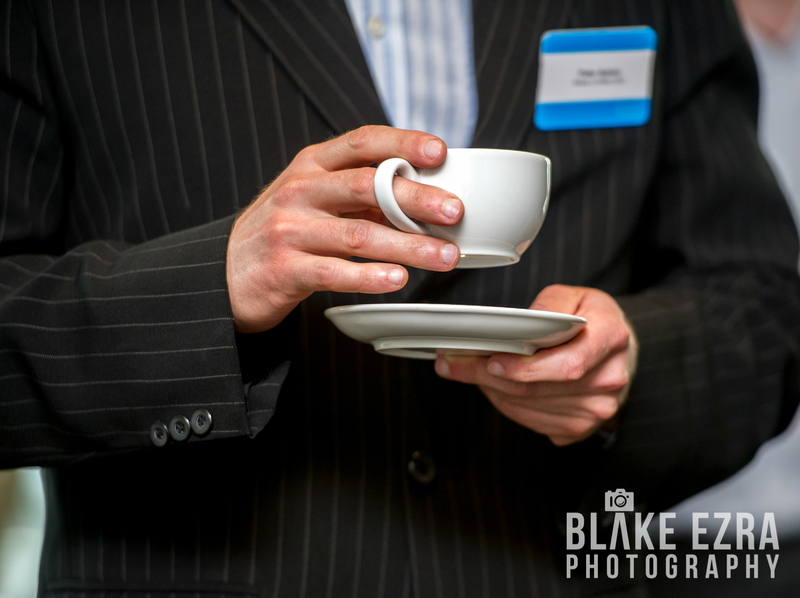 Business Breakfasts always mean a very early start for our team and the guests, as typically the event is finished with enough time for everyone to reach their offices by around 09:00! 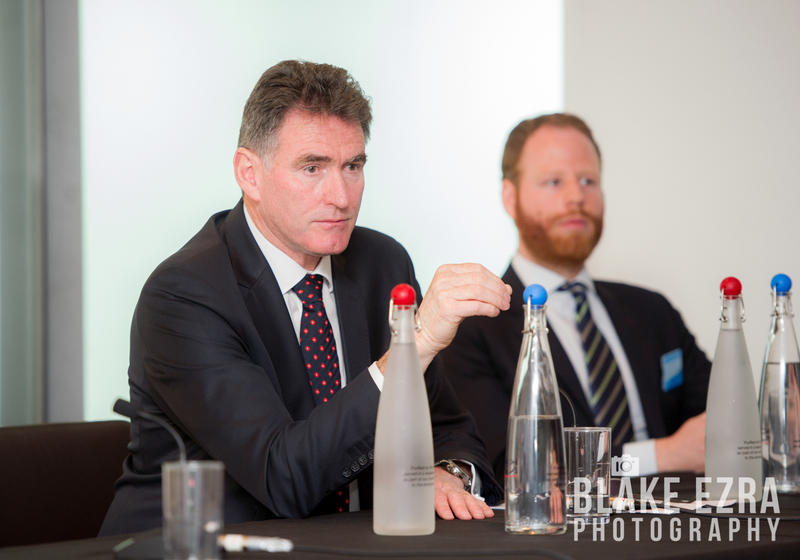 However, their efforts were awarded with an insightful talk from guest speaker, Ross McEwan, Chief Executive Officer of The Royal Bank of Scotland.